NEW PRICE! 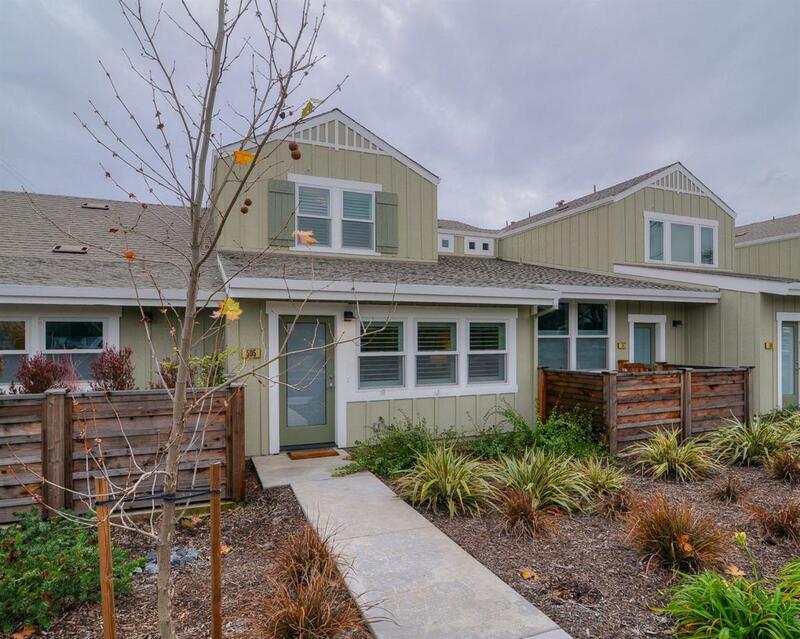 Experience Sonoma in this charming town home. Open floor plan. Quality modern craftsmanship. Stainless Steel KitchenAid Appliances. White Quartz Counters. Main floor powder room. Two large bedrooms with full bath upstairs. Indoor laundry & attached Garage. Entertain on your private, gated courtyard. Walking distance to Sonoma Plaza, including tasting rooms & restaurants. Additionally, you'll enjoy the well-planned landscaping and locking patio door for added privacy. Beautiful get-away location! Listing provided courtesy of Lyon Re Fair Oaks. Listing information © 2019 MetroList Services, Inc.